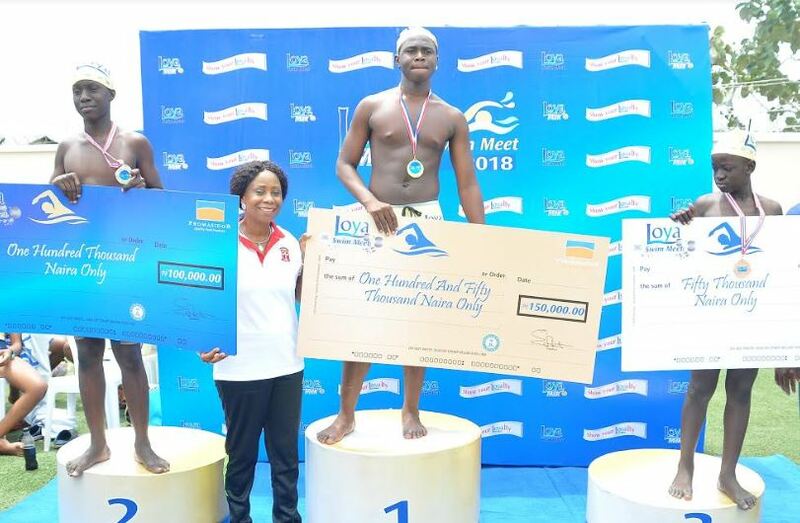 Lifeforte International School has been announced the overall winner of the first phase of the season three of the Loya Milk Secondary School Swimming Competition held in Ibadan, Oyo State. Lifeforte, which hosted the competition tagged Loya Milk Swim Meet, won five gold, one silver and one bronze medals in the six events competed for by 10 secondary schools in the state. The International School, Ibadan came second with a gold and bronze medals. Lead City International School, Valencia College and Bethel American International School also won medals, out of a total of 18 medals and cash prizes. 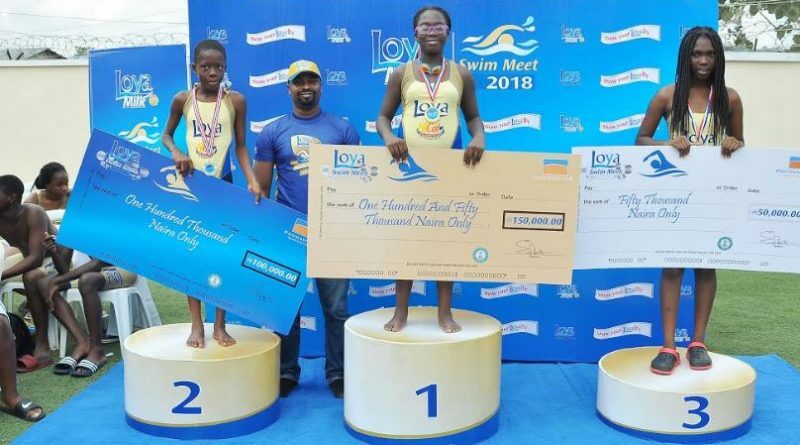 The competition, sponsored by Loya Milk, a premium brand of Promasidor Nigeria Limited, was officiated by members of the Nigeria Aquatics Federation. 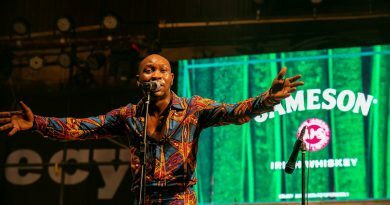 A member of the Federation’s Technical Committee and coach at the University of Nigeria, Jimi Adebanuwo commended Promasidor for the sponsorship, saying such competitions were important for reviving the interest of the younger generation in school sports. He noted: “As a coach, this is one of the moments I look forward to. Events like this prepare young talents to be better swimmers than some of us who have been there. I am very impressed that this is coming from a corporate organisation. Category Manager (Dairy), Promasidor, Mr. Vincent Olayinka said there is a strong relationship between Loya Milk and swimming. According to Olayinka, Loya Swim Meet is part of the brand’s contribution towards helping the country to identify and nurture young talents. 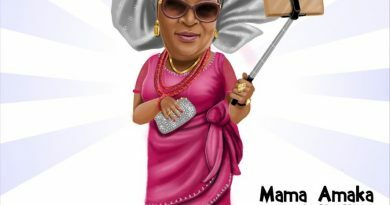 He said other locations scheduled for this season include Port Harcourt, Abuja and Lagos. 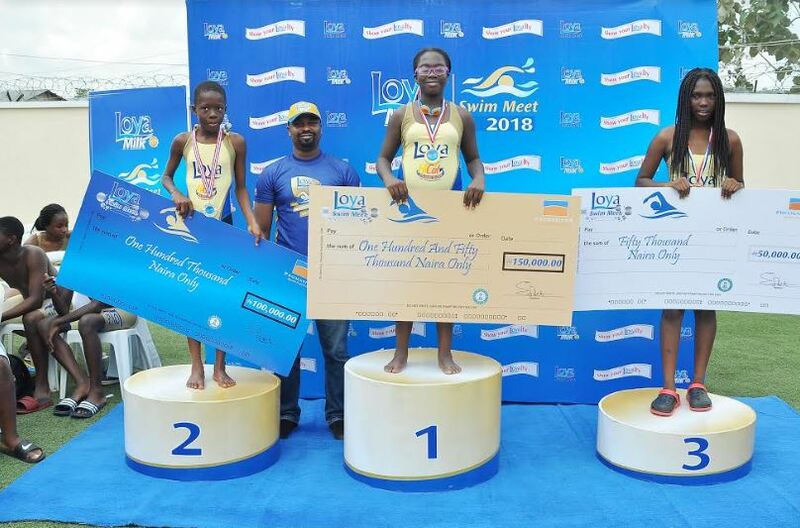 He believed that as the competition, which started in 2016 in Lagos, grows bigger, more schools would discover young talents who might want to pursue careers in swimming. Loya Swim Meet started in Lagos in 2016 with 10 schools participating. 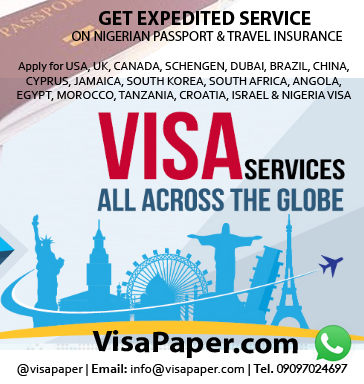 It was held in both Lagos and Port Harcourt, Rivers State, the following year.